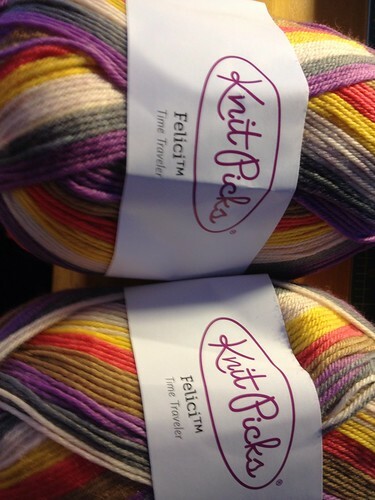 It seems that everyone in my knitting group is buying and knitting socks out of the Knit Picks Felici. They all have beautiful stripey socks that are making me jealous. ﻿Once I finish up my sripey Christmas socks, this yarn is getting knit up. It will not be staying in the stash for long.